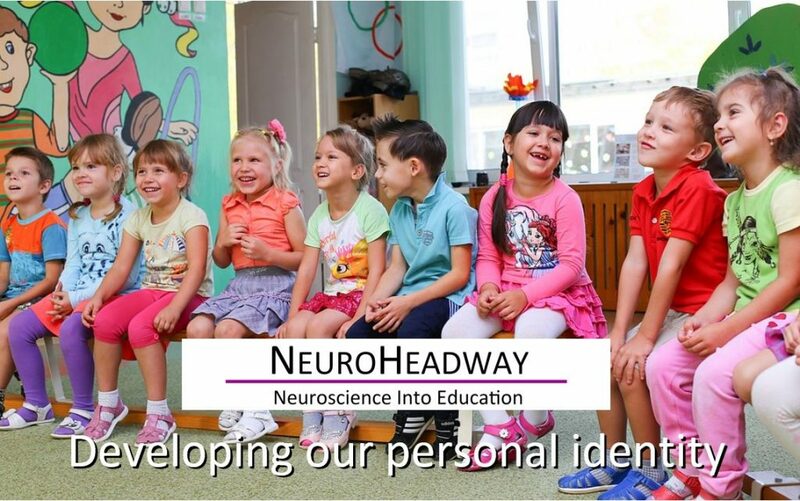 Personal Identity deals with such questions as “What kinds of traits and qualities make us as we are and different from others?” Generally, personal identity is the unique identity of a person over the course of time. This module looks at personal identity as defined in our mind and memory. Is our memory the same as other animals?